Closed Sundays, Mondays (for opening times on Public Holidays, check Ticketing information). 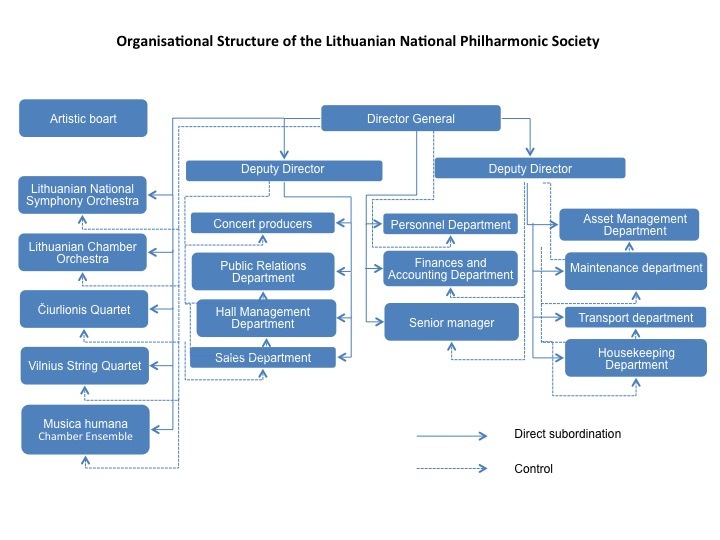 public.relations filharmonija.lt. Please indicate your name and contact details.